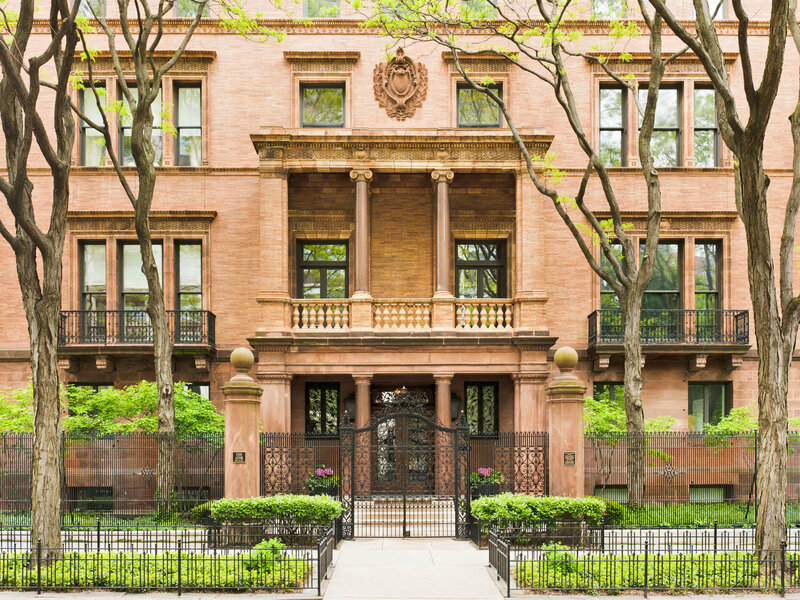 The greatest concentration of Chicago mansions was found on the North Side, in particularly, on Lake Shore Drive, State Parkway, Dearborn Parkway, and Astor Street, which is where you will find the Patterson-McCormick Mansion, on the corner of Burton Place. Designed in 1892 by architect Stanford White, of McKim, Mead & White, the four-story Italian Renaissance palazzo was built as a wedding gift from Chicago Tribune publisher Joseph Medill (1823-1899) for his daughter, Elinor, who married Tribune editor Robert Wilson Patterson (1850-1910). In 1914, Cyrus Hall McCormick II (1859-1936) purchased the mansion and in 1927 he hired architect David Adler (1882-1949) to add an addition, doubling the size. In 1978, the mansion was converted into nine condominiums.